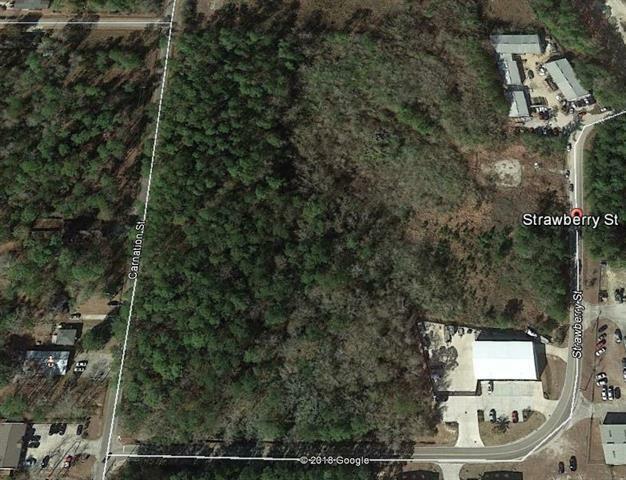 Total of 7.57 acres of Industrial Land in Slidell. One block from the intersection of Gause Blvd. 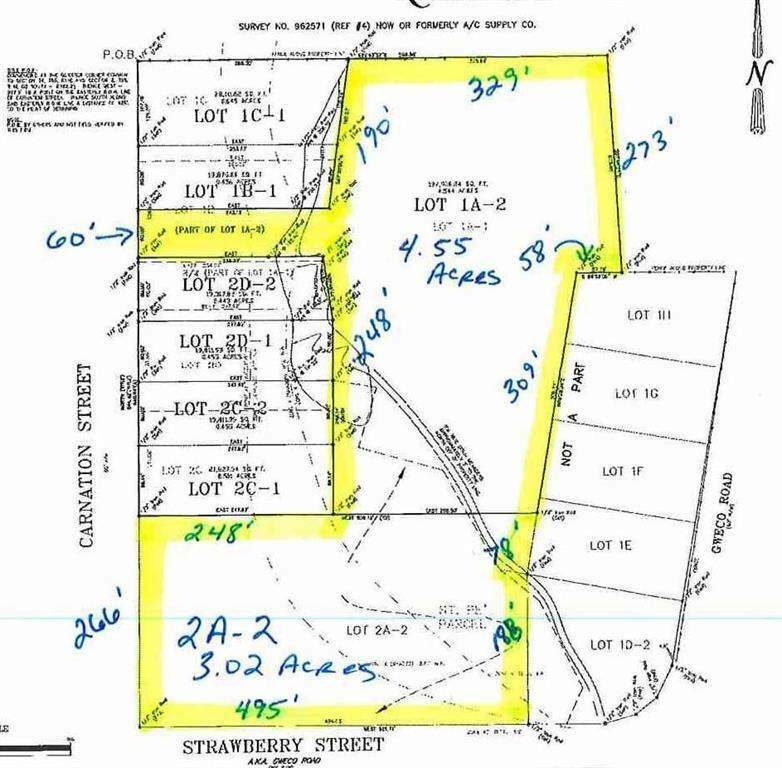 and Front St. Property has access from Strawberry and Carnation Streets and has 3.02 acres suitable for warehouse and industrial building. Rear 4.5 acres perfect for parking and laydown yard.